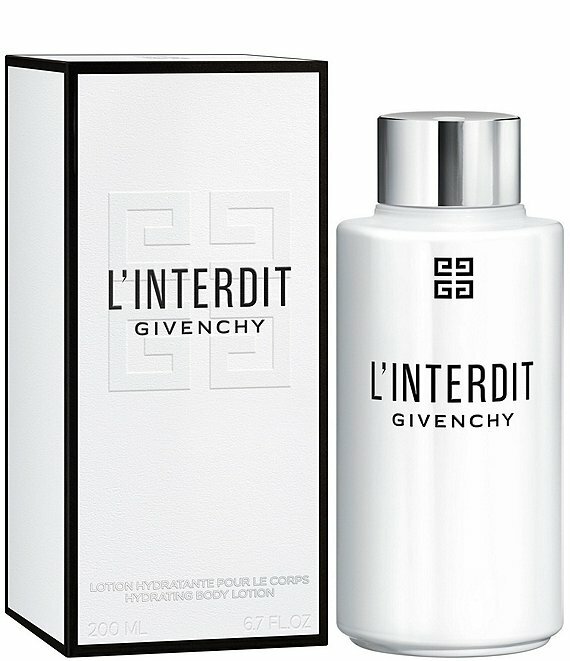 Discover L'Interdit in a velvety moisturizing body lotion. Skin is silky smooth and soft to the touch, as well as gently perfumed.L'Interdit is composed of a white floral bouquet cut with dark notes unleashing a bold luminosity that flirts with obscurity. The first resolutely underground flower, unforgettable, magnetic and fearlessly elegant.